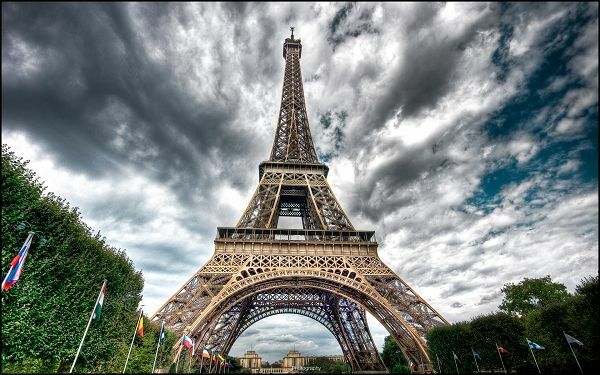 Eiffel Tower is tall and magnificent, it stands right to the blue sky, shall strike quite an impression. 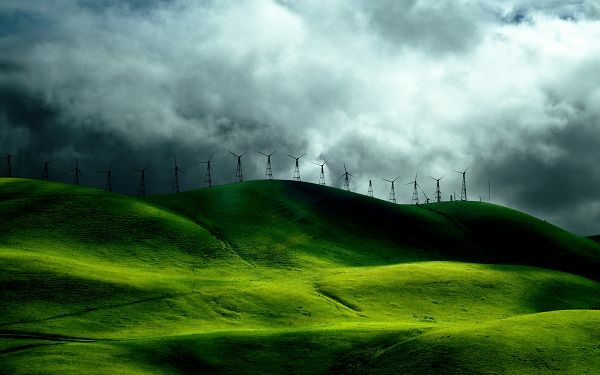 Free Scenery Wallpaper – Includes Wind Turbine Fields, Full of Ups and Down, Energitic and Lively! 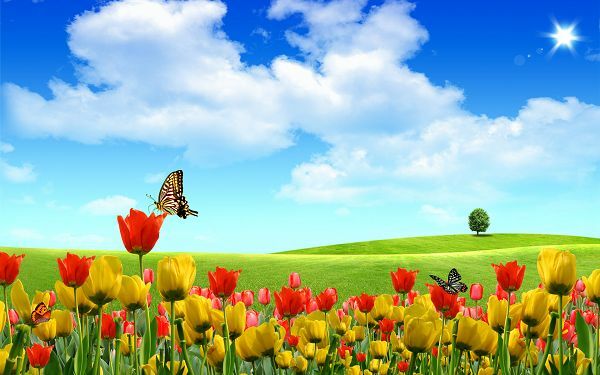 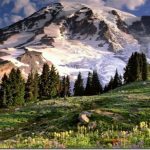 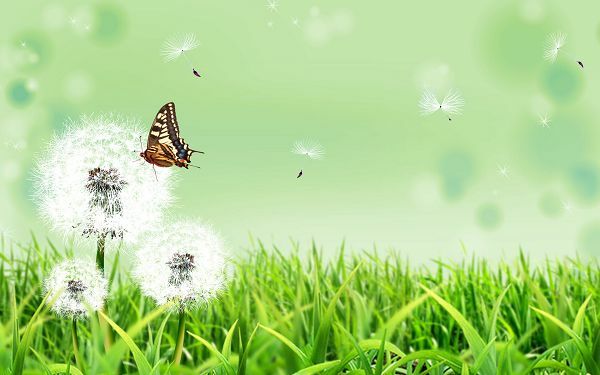 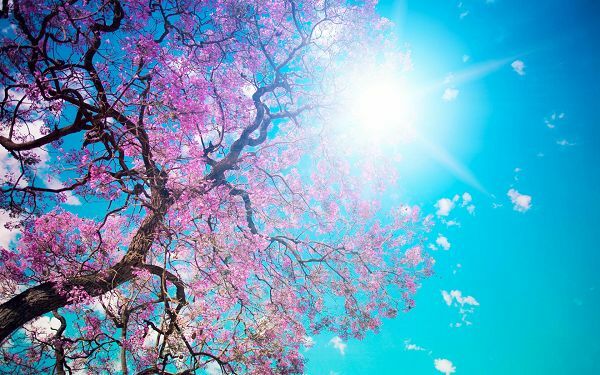 Free Scenery Wallpaper – Includes the Scene of Blooming Spring, Simply Good and Natural! 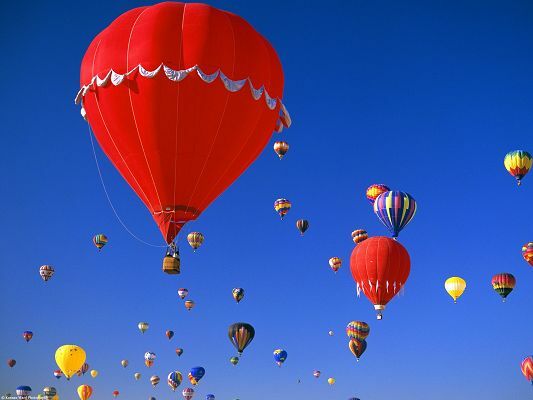 Free Scenery Wallpaper – Includes Several Ballons, Making One Feel Free and Comfortable! 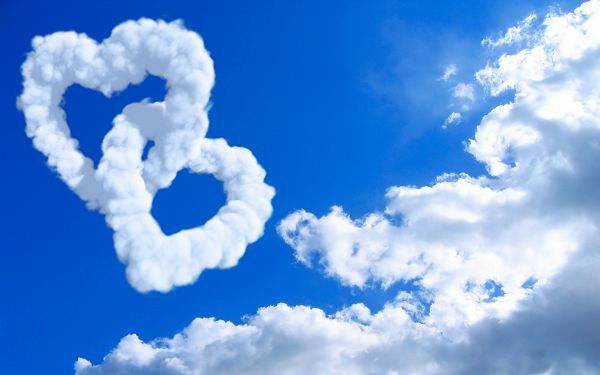 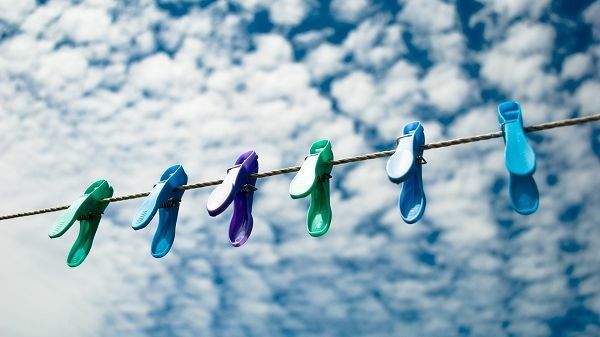 A line of colorful clips are tied on one belt, and the sky is decorated with white clouds, it is altogether peaceful and harmonious. 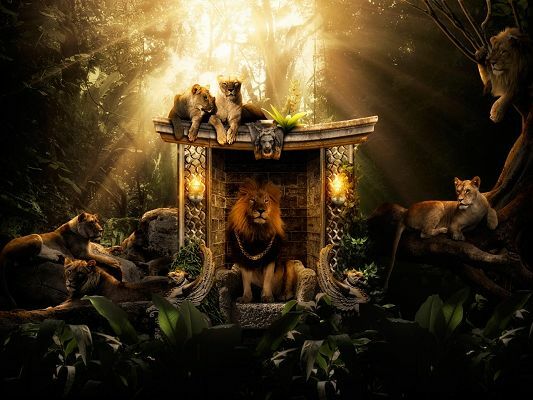 Free Scenery Wallpaper – Includes the Lions Home, At Leisure and Enjoying Themselves! 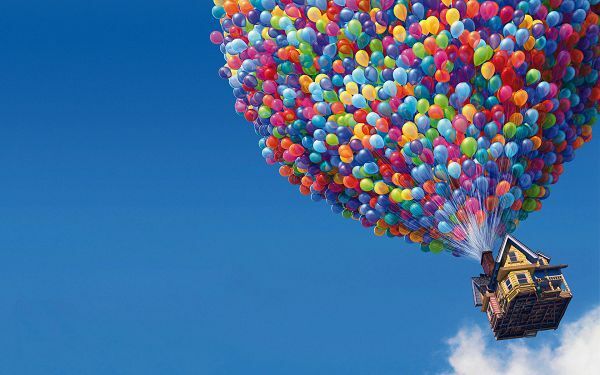 Free Scenery Wallpaper – Includes an UP Movie Balloons House, a Wonderful Scene in the Sky!